↑ "The Countries of the UK". statistics.gov.uk. สืบค้นเมื่อ 12 July 2015. ↑ "Devolution Glossary". Cabinet Office. Archived from the original on 25 November 2010. "สหราชอาณาจักร: คำทำใช้เรียกบ่อยที่สุดสำหรับสหราชอาณาจักรแห่งบริเตนใหญ่และไอร์แลนด์เหนือ ปัจจุบันรัฐอธิปไตยที่ประกอบเข้าเป็นสหราชฮาราจักรได้แก่ อังกฤษ, สกอตแลนด์, เวลส์ และ ไอร์แลนด์เหนือ"
↑ 4.0 4.1 Region and Country Profiles, Key Statistics and Profiles, October 2013, ONS. Retrieved 9 August 2015. 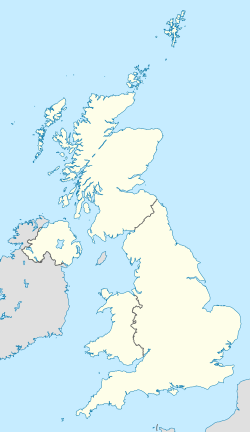 According to the ONS, England has an area of 130,279 km², and the UK has an area of 242,509 km², therefore England comprises 54% of the area of the UK. ↑ "Population estimates - Office for National Statistics". www.ons.gov.uk. สืบค้นเมื่อ 2016-06-30. ↑ 6.0 6.1 Office for National Statistics. "Regional gross value added (income approach), UK: 1997 to 2015, December 2015". สืบค้นเมื่อ 5 March 2017. หน้านี้แก้ไขล่าสุดเมื่อวันที่ 21 กันยายน 2561 เวลา 23:13 น.